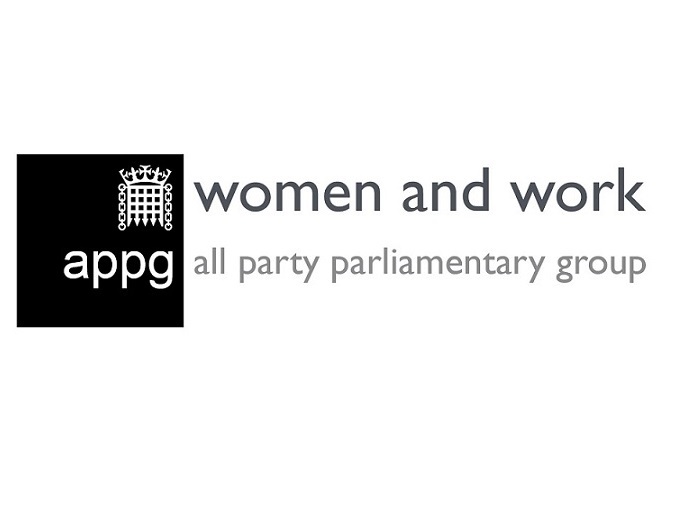 Julia Muir recently attended the Westminster launch of the Women and Work All Party Parliamentary Group report on women returners. Please attached their report for your information. Please do contact them directly should you wish to get involved in their work.